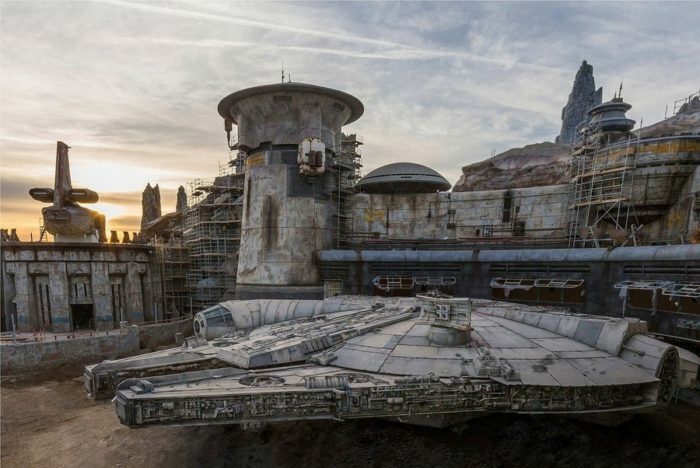 In case you weren’t one of the lucky attendees at Star Wars Celebration Chicago this past weekend, there are still plenty of ways to catch up on the newly revealed details, specifically in regards to Star Wars: Galaxy’s Edge! For instance, Disney Parks Blog live-streamed the panel presentation, “Bringing Star Wars: Galaxy’s Edge To Life at Disney Parks,” and you can read the whole scoop here! 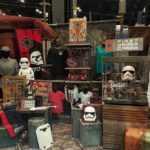 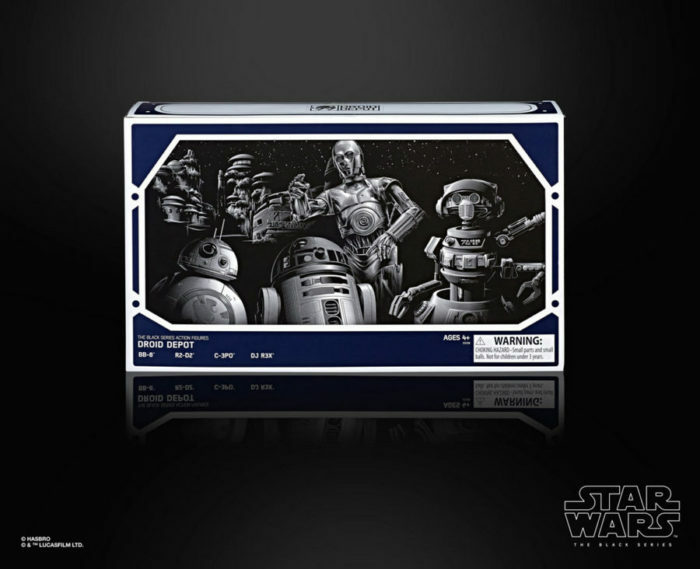 And StarWars.com has also provided plenty of updates from the Celebration, including a look at some exclusive merchandise coming to Star Wars: Galaxy’s Edge from the Hasbro Star Wars Panel! 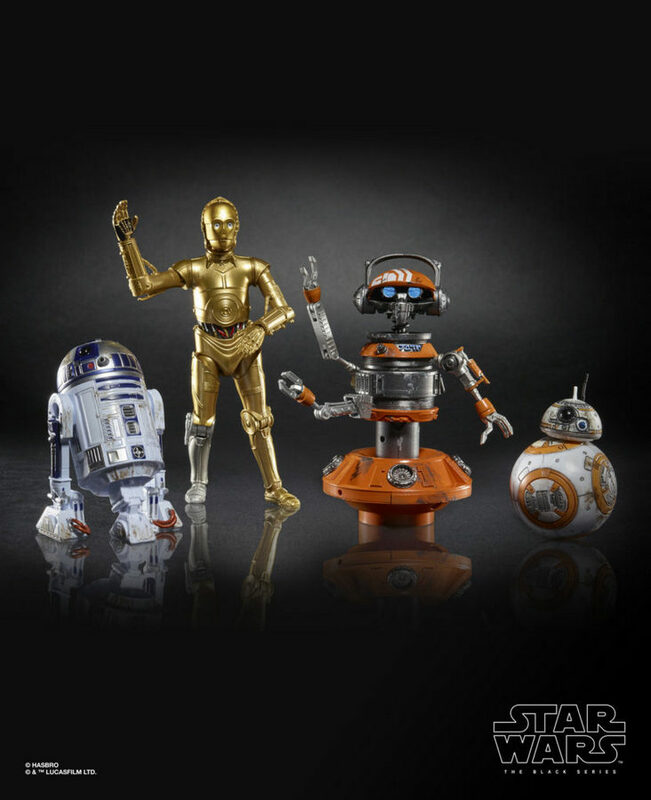 Star Wars: Galaxy’s Edge will present three sets of exclusive figures in the 6-inch Black Series, including The First Order 4-pack and The Droid Depot 4-pack (check out DJ R3X from Oga’s Cantina in the mix!). 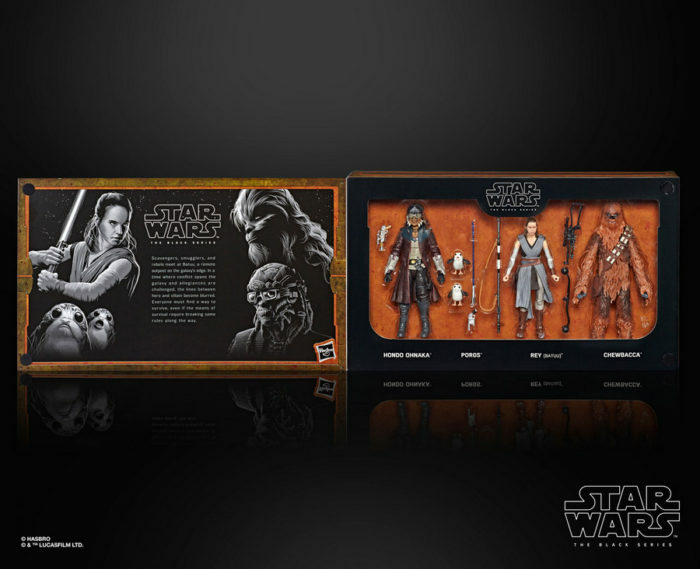 The Smugglers Run 4-pack notably includes Hondo Ohnaka. Also noteworthy, the packaging for the figures is in-world. 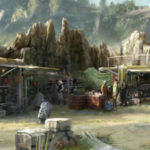 Check out all the latest details revealed about Star Wars: Galaxy’s Edge from Star Wars Celebration here! 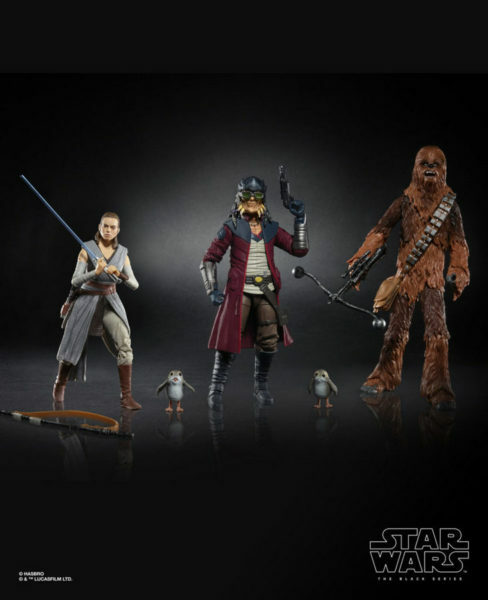 And see the full article on StarWars.com here! 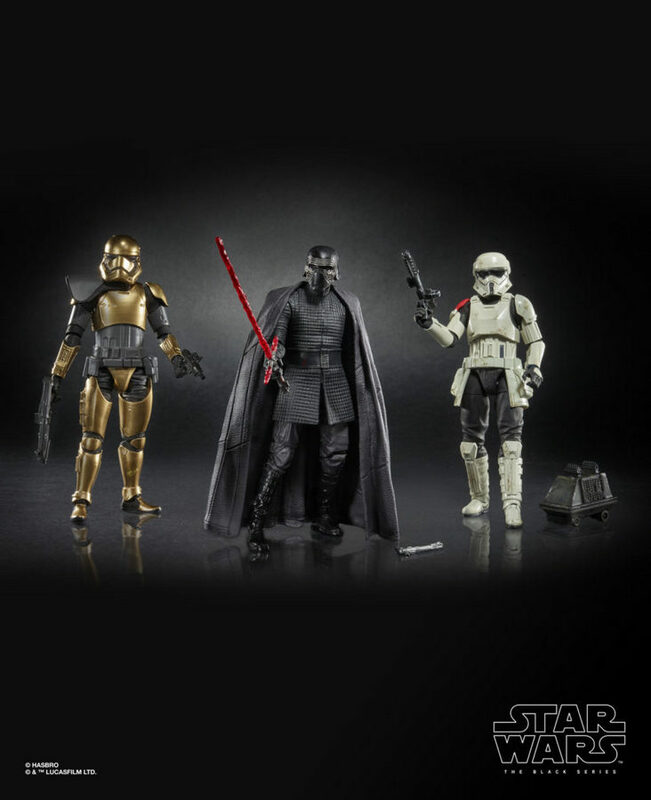 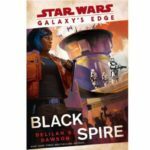 Will you be picking up any of the Black Series packs? Please let us know with a comment! 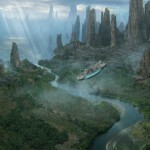 « Sign Us UP for Disney World’s MERMAID SCHOOL — And More Updates From Disney’s Moderate Resorts!